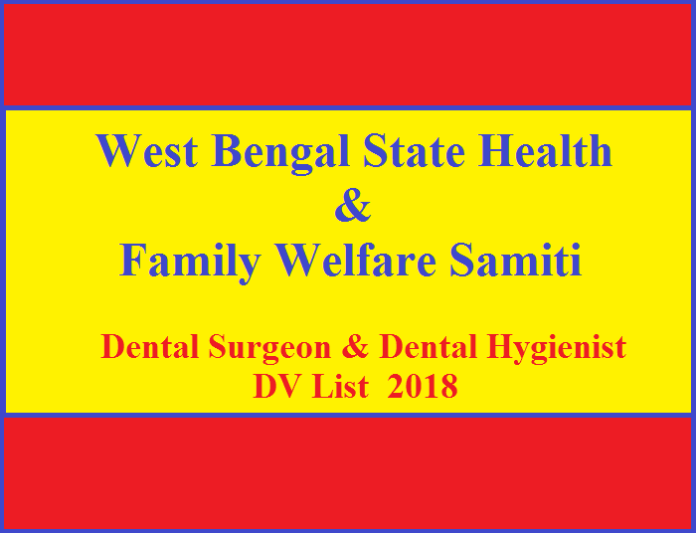 WB State Health & Family Welfare Samiti has released its DV List for the posts of Dental Surgeon & Dental Hygienist. Candidates can check the list of candidates called for Original Testimonial Verification. Candidates can check the list from the following link.